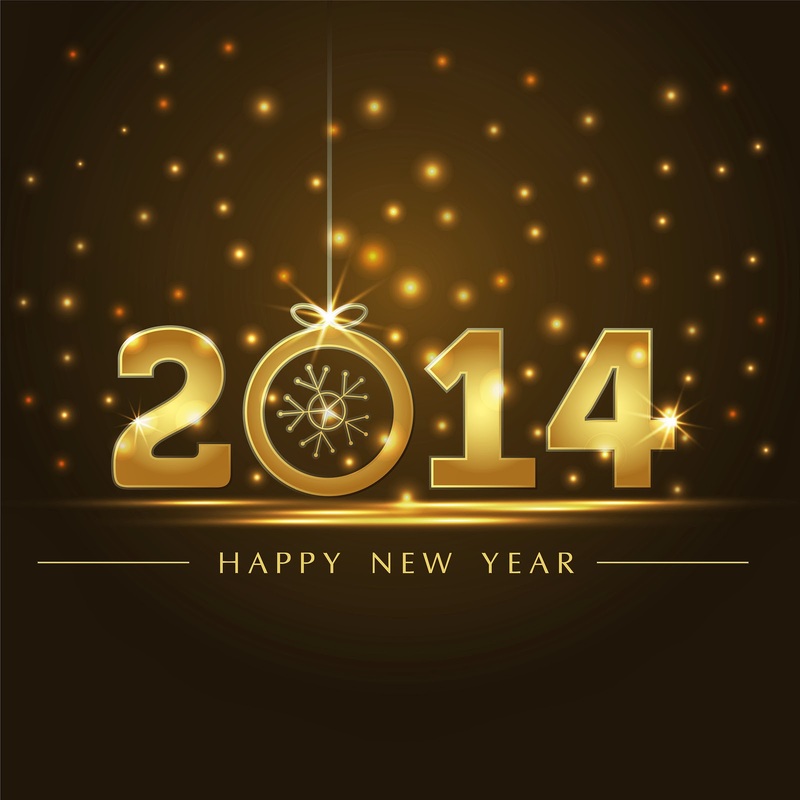 I wish you all a very happy 2014 and hope it brings you all great health and wealth. We really appreciate all your orders, visits and emails, as well as the thousands of phone calls that we had last year, with out you I could not do what I love, so thanks so much for making my 2013 a fun one and look forward to more things going on in 2014. Been so much fun meeting new customers and making friends all over the world- I cannot thank you enough for all your support for last year. Next year is going to be Fun,Fun Fun! 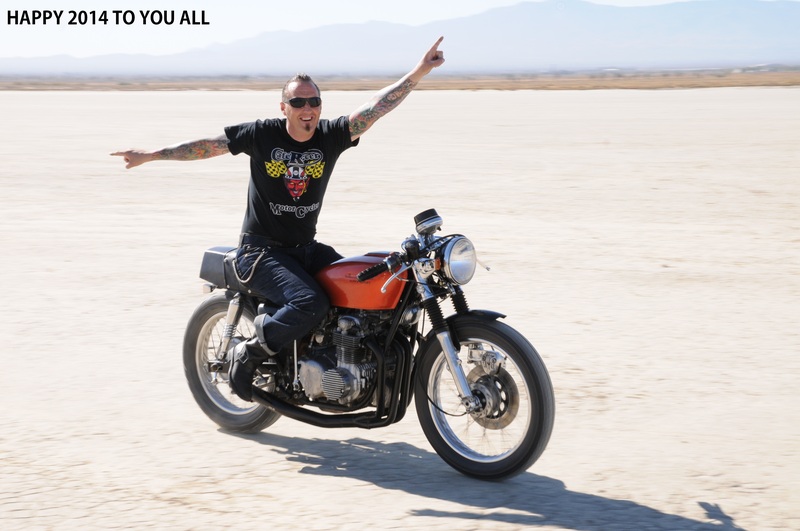 This entry was posted in Blog and tagged 2014, 59 club, cafe racer, cb750, Happy New Year!, Honda, rocker, sohc, ton up.